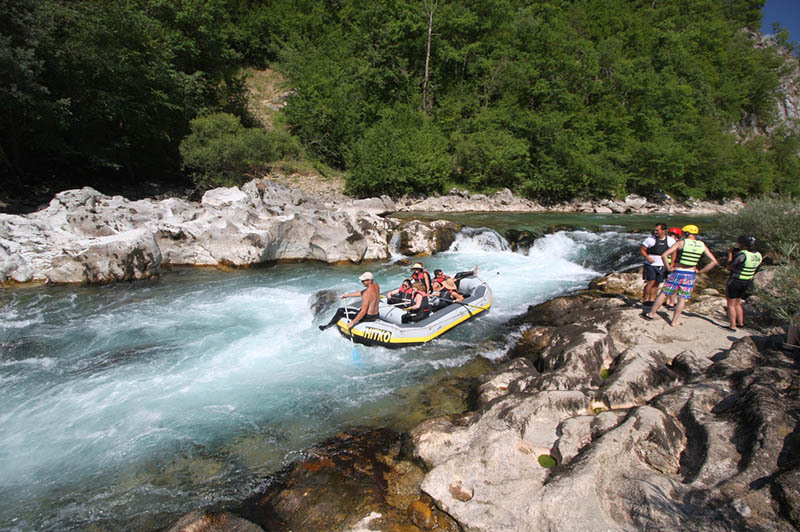 We offer ideal combination of prices, comfortable accommodation, transport, as services of professional guides. Travel agency "Almira Travel" doo. 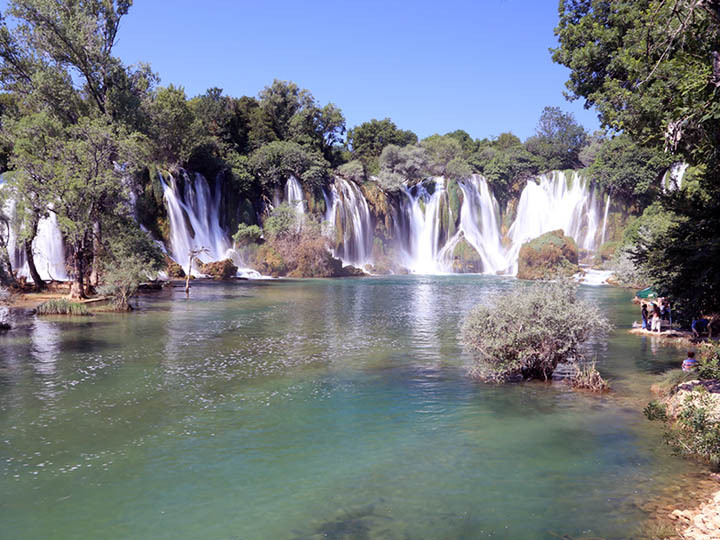 began operations in 2003 in order to develop tourism and travel services, with a focus on the arrival of foreign tourists in Bosnia and Herzegovina. 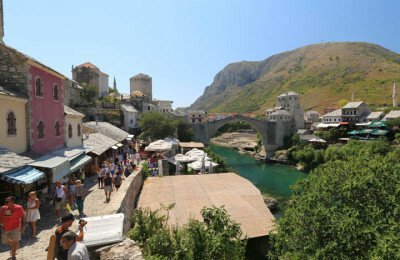 Stay in Mostar will be more beautiful with views of the city of Mostar and the environment with our professional guides. 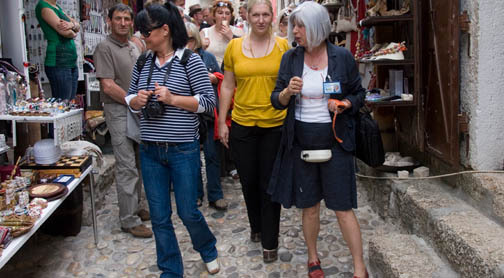 Tourist agency ALMIRA TRAVEL was founded in 2003 and as part of its program offers: services of professional tourist guides for Mostar and the surrounding area, excursions, transfers from airports Split, Dubrovnik, Sarajevo to the hotel and back, a rent-a-car service. 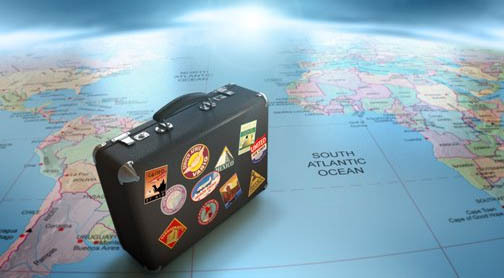 In order to organise your holidays successfully it is necessary to have the right information on plane and ferry schedules to, from and between the countries and/or cities you want to visit. 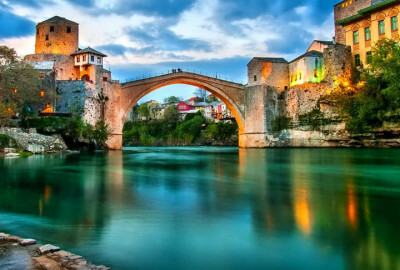 Our agency is located in Bosnia and Herzegovina, the country you want to visit, and we are, therefore, much better able to give accurate information in a timely manner. 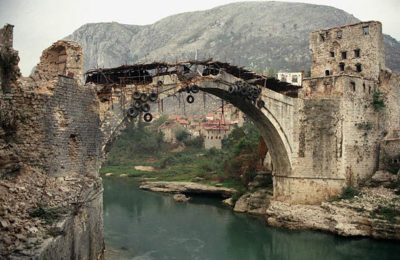 Many poems are written about beautiful women from Mostar, the Old bridge and Mediterranean fruits that was a treasury of inspiration for poets and painters. Visit the city, find out why the city is so special. 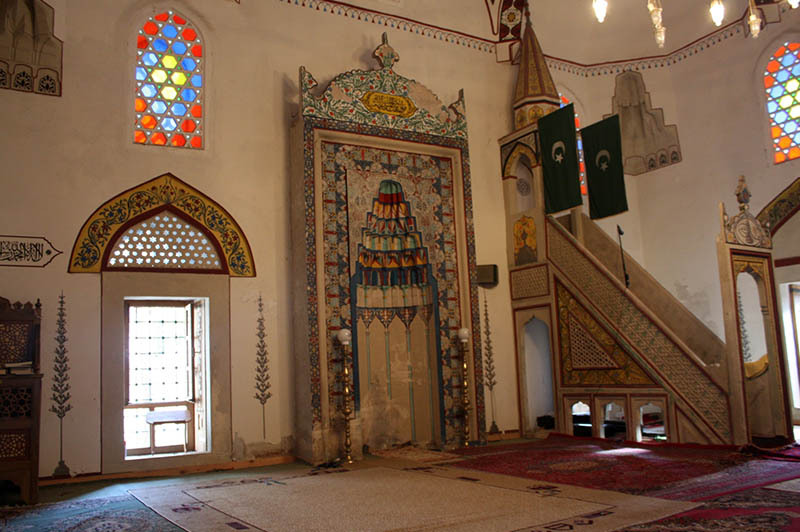 Experience its long and turbulent history.